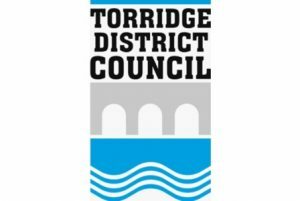 Please visit the Torridge DC website for the latest Planning information. 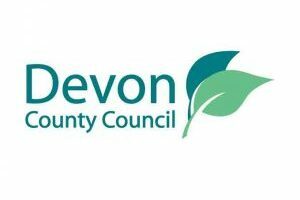 Click here find the waste collection dates for your postcode. Potholes, flooding, lighting, etc. this is where to report it.